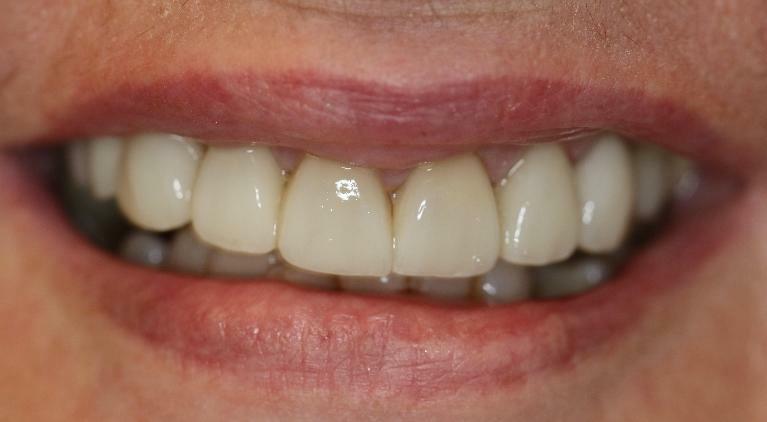 Our dentist, Dr Christine Yew, and team are committed to providing a caring, gentle and professional service. We believe in listening to our patients' needs first in order to offer the most appropriate advice and treatment for each individual. A visit to the dentist need not be a stressful experience. Our highly experienced team will make your comfort a priority. Over the years, we have treated many anxious patients who are now comfortable in attending the dentist on a regular basis. Welcome to the dental practice of Melbourne Smile Clinic. Our priority is to put our patients' needs first and making sure you have a comfortable experience in a professional and caring environment. 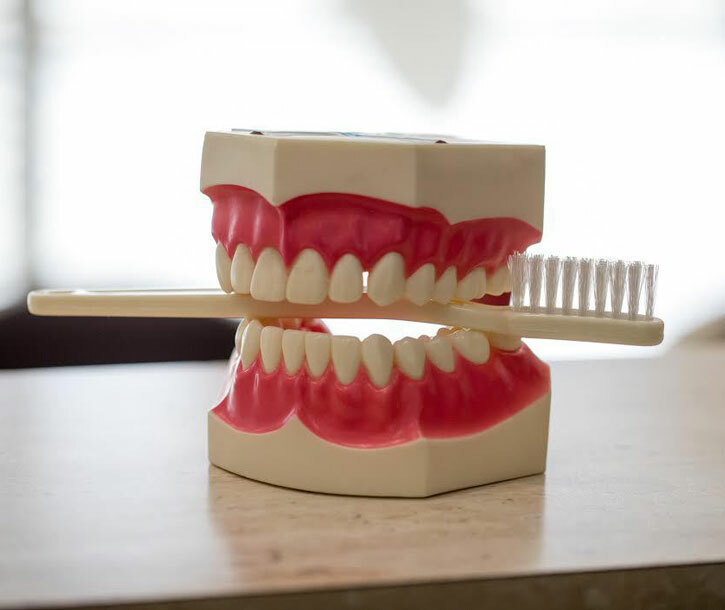 On your first visit, we aim to obtain a thorough overview of your general oral health. That includes the teeth, gums and soft tissues in the mouth. We will carefully examine for the presence of decay and gum disease and other oral pathology such as oral cancers. Photographs are taken using an intra oral camera for intra oral pictures or with a standard camera for extra oral pictures. 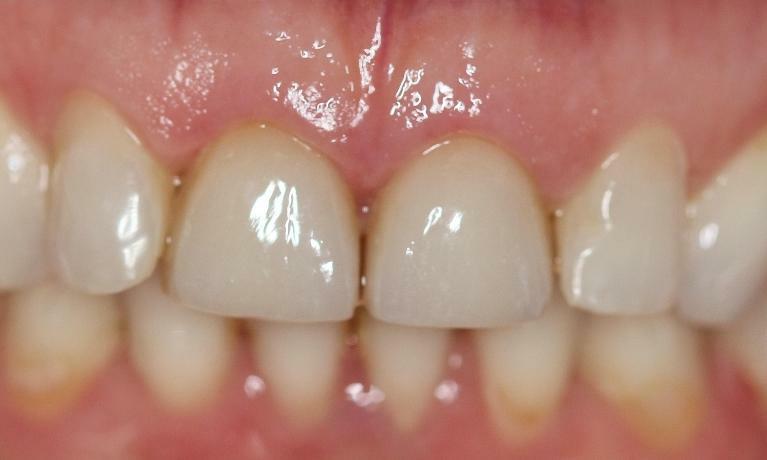 Photographs allow visualisation of any dental issues and better understanding of the treatment that might be needed. 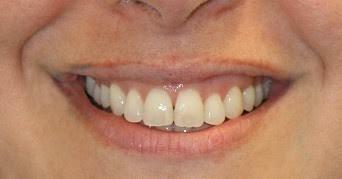 They are also necessary in some cases for treatment planning and smile design. Radiographs (X-rays) are recommended on your first visit to ensure a complete and thorough diagnosis of your oral condition is obtained. WE HAVE BEEN AWARDED FULL ACCREDITATION AGAINST THE NSQHS STANDARDS FOR INTRODUCTORY DENTAL PRACTICE ACCREDITATION. The accreditation process is assessed by the ADA (Australian Dental Association) and QIP (Quality in Practice) to ensure we meet the National Safety and Quality Health Service (NSQHS) Standards. More information about dental practice accreditation can be obtained online here. Our focus is on achieving optimal health, function and aesthetics with a thorough and gentle approach. We have a strong belief in prevention. We want our patients to be in control of their oral health. A healthy mouth and teeth can be maintained for life if the right approach is maintained. We aim to provide the most appropriate care to each patient using current dental technology and science while maintaining a high standard of practice and making sure each patient’s needs is taken into consideration. Dentistry need not be a traumatic experience for anyone and we aim to make our patients feel comfortable and looked after throughout their treatment. It is extremely important for us to keep abreast of new advances in dental technology, science and standards. This is ensured by regular attendance of educational seminars and lectures by Dr Yew and the team.